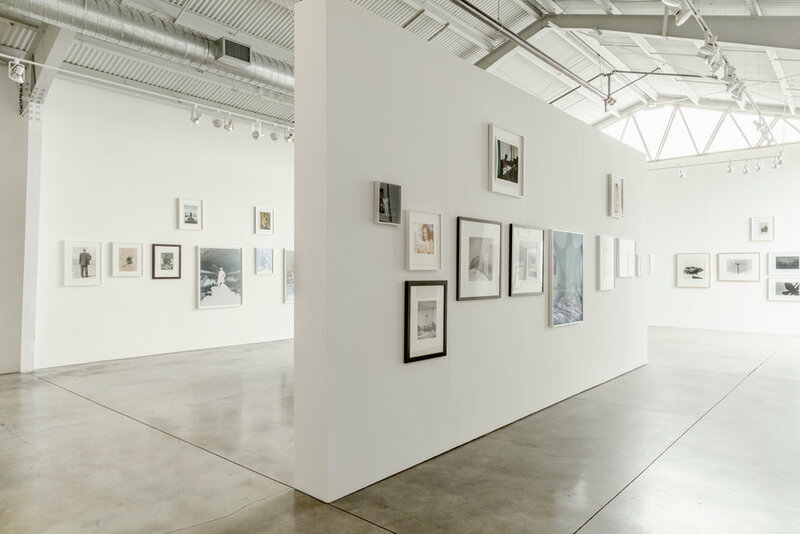 ROSEGALLERY presents Reference, a collection of works examining the archive of the artist’s mind through the visual pairing of works with their images of influence. 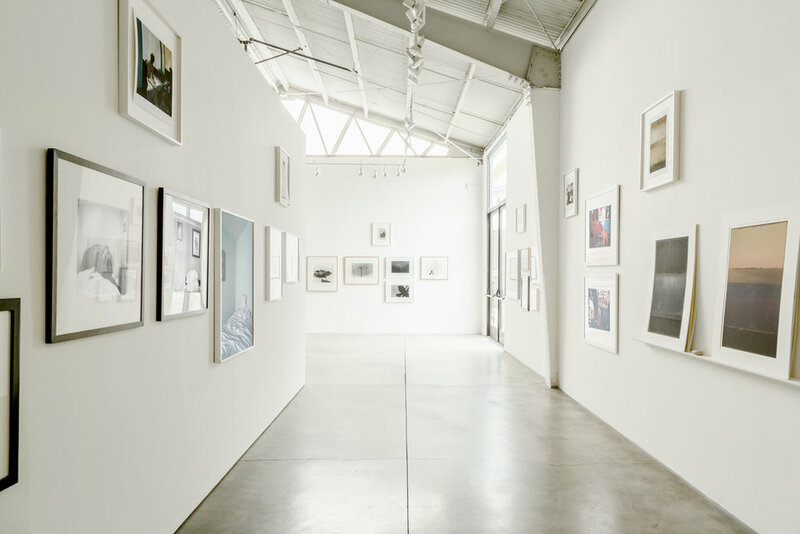 Original pieces by Manuel Alvarez Bravo, Diane Arbus, Jo Ann Callis, Jeff Bellerose, Dirk Braeckman, Bruce Davidson, Misha de Ridder, William Eggleston, Richard Ehrlich, Elger Esser, Robbert Flick, Todd Hido, Leanna Hicks, Evelyn Hofer, Graciela Iturbide, Ken Kitano, Summer Mann, Sebastian Riemer, Joachim Schulz, and more are on display alongside referential works. The exhibition begins on 17 June, with an opening reception from six until eight, and will remain on view until the 19 of August. Visual references run within every image. With memory acting as an internal archive, the photographer’s vision is filtered through a layer of surrounding imagery. The writer Teju Cole once described the relationship between photographs as “a river of interconnected images wordlessly but fluently commenting on one another.” Within this river, photographs both inform images to follow as well as reflect their realm of influence. Paired alongside corresponding pieces, the works brought together in Reference reveal the presence of other imagery upon contemporary works of photography and painting. Even across mediums, forms and color appear throughout the connected compositions. Both Edward Hopper and Bruce Davidson captured subway interiors in a myriad of lines, whether through the sculpting of pen-work or in the scribbles of graffiti. The round, abstract dispersions of ink in Joachim Schulz’s polaroids reference Rothko’s softened expanses. Yet some images more directly excerpt from their influences. Sebastian Riemer’s photographs invert the colors of master paintings, converting a known image into a new form. In each of the pairings, interconnections and adaptations emerge through the transference of composition and color from one work to the next. The visual presence of preceding images in these works reveals the power of the artist to act upon his or her personal visual archive. Within the artist’s mind, reference flows in a circular movement: the transference from image to memory, and back again. ROSEGALLERY invites you to view the works on display as participants within realms of reference and engage with each artist’s internal archive.